VT-x, VT-d support: Based on Intel VT-x virtualization technology, ACRN emulates a virtual CPU with core partition and simple schedule. VT-d provides hardware support for isolating and restricting device accesses to the owner of the partition managing the device. It allows assigning I/O devices to a VM, and extending the protection and isolation properties of VMs for I/O operations. PIC/IOAPIC/MSI/MSI-X/PCI/LAPIC: ACRN hypervisor supports virtualized APIC-V/EPT/IOAPIC/LAPIC functionality. Ethernet: ACRN hypervisor supports virtualized Ethernet functionality. Ethernet Mediator is executed in the Service OS and provides packet forwarding between the physical networking devices (Ethernet, Wi-Fi, etc.) and virtual devices in the Guest VMs (also called “User OS”). Virtual Ethernet device could be shared by Linux, Android, and Service OS guests for regular (i.e. non-AVB) traffic. All hypervisor para-virtualized I/O is implemented using the VirtIO specification Ethernet pass-through. 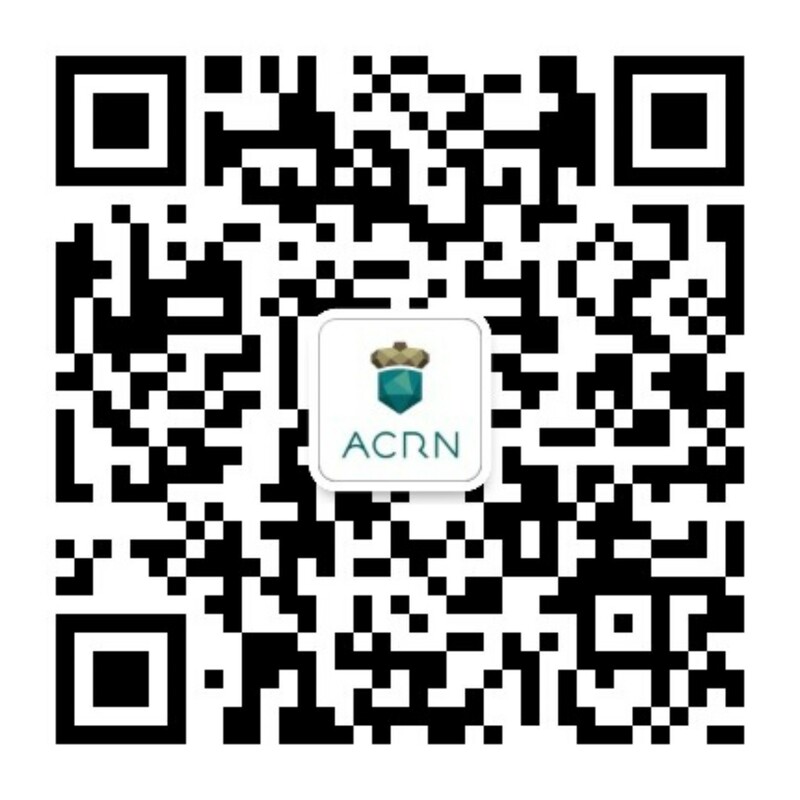 Storage (eMMC): ACRN hypervisor supports virtualized non-volatile R/W storage for the Service OS and Guest OS instances, supporting VM private storage and/or storage shared between Guest OS instances. USB (xDCI): ACRN hypervisor supports virtualized assignment of all USB xHCI and/or xDCI controllers to a Guest OS from the platform. USB Mediator (xHCI and DRD): ACRN hypervisor supports a virtualized USB Mediator. CSME: ACRN hypervisor supports a CSME to a single Linux, Android, or RTOS guest or the Service OS even when in a virtualized environment. WiFi: ACRN hypervisor supports the passthrough assignment of the WiFi subsystem to the IVI, enables control of the WiFi as an in-vehicle hotspot for 3rd party devices, provides 3rd party device applications access to the vehicle, and provides access of 3rd party devices to the TCU provided connectivity. IPU (MIPI-CS2, HDMI-in): ACRN hypervisor supports passthrough IPU assignment to Service OS or guest OS, without sharing. Bluetooth: ACRN hypervisor supports bluetooth controller passthrough to a single Guest OS (IVI). GPU – Preemption: GPU Preemption is one typical automotive use case which requires the system to preempt GPU resources occupied by lower priority workloads. This is done to ensure performance of the most critical workload can be achieved. Three different schedulers for the GPU are involved: i915 UOS scheduler, Mediator GVT scheduler, and i915 SOS scheduler. GPU – display surface sharing via Hyper DMA: Surface sharing is one typical automotive use case which requires that the SOS accesses an individual surface or a set of surfaces from the UOS without having to access the entire frame buffer of the UOS. Hyper DMA Buffer sharing extends the Linux DMA buffer sharing mechanism where one driver is able to share its pages with another driver within one domain. S3: ACRN hypervisor supports S3 feature, partially enabled in LaaG.